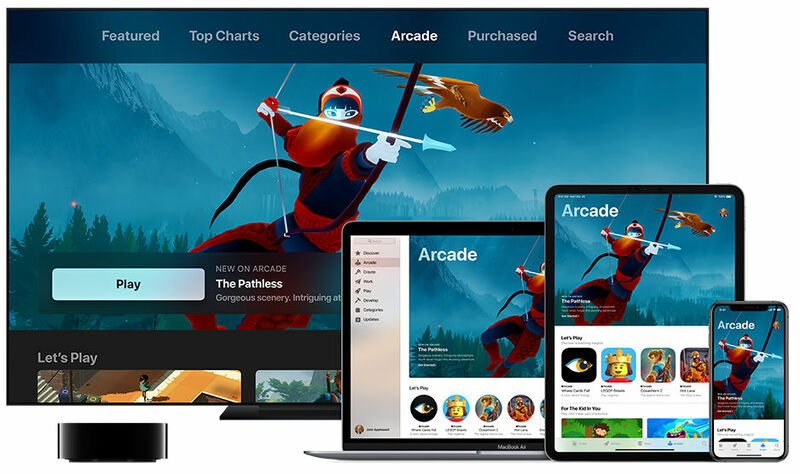 At it special event yesterday, Apple introduced Apple Arcade, a game subscription service that will offer over 100 new games in partnership with game developers. This lets up to six family members of the subscriber play games without limits, ads, or in-app purchases across iPhone, iPad, Mac, and Apple TV. The service will feature games from Annapurna Interactive, Bossa Studios, Cartoon Network, Finji, Giant Squid, Klei Entertainment, Konami, LEGO, Mistwalker Corporation, SEGA, Snowman, ustwo games and more. 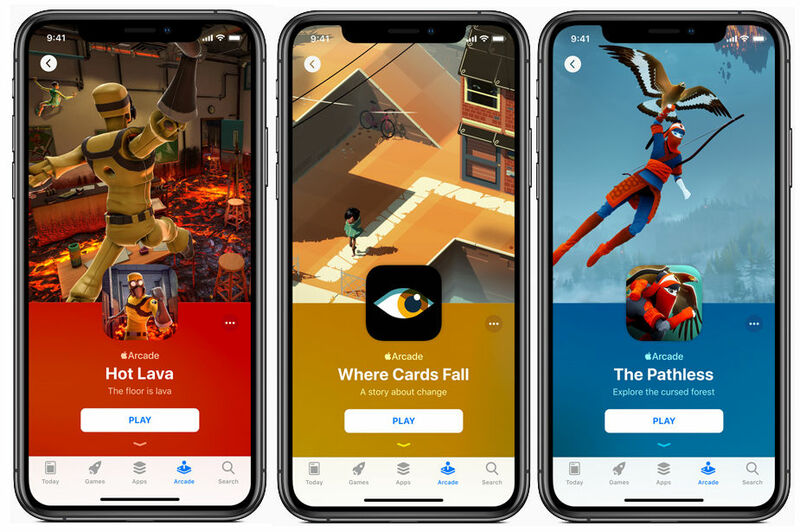 “Rather than pay up front for each game, a subscription to Apple Arcade will give players the opportunity to try any game in the service without risk, said Apple. Every game will be playable offline, and most will have support for game controllers. Since Apple Arcade offers games across iPhone, iPad, Mac and Apple TV, you can easily pick up where you left off in a game on any of the devices. Apple also said that new games will be added to the service on a regular basis. Apple Arcade will launch in fall 2019, probably with the iOS 13 in more than 150 countries on the App Store across iOS, macOS and tvOS. Pricing has not been announced yet. Check out the list of some of the games below.